We know data is key to making informed decisions, especially in the context of ecommerce. But filtering through the maze of available data can be daunting and time consuming. 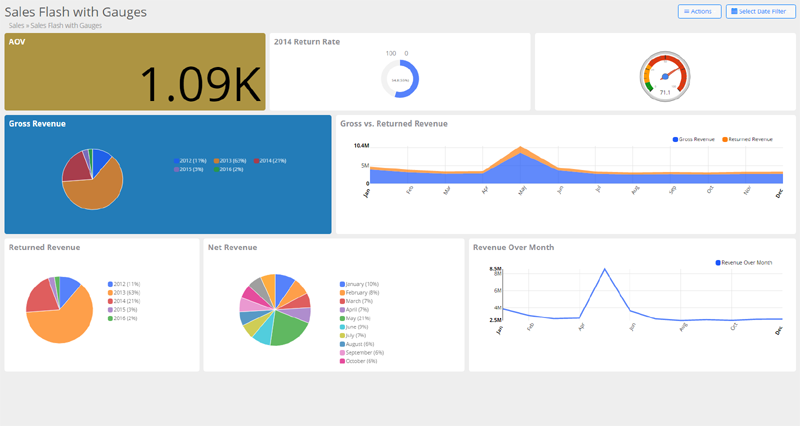 Elasticview BI offers you Custom dashboards which will help you quickly access key metrics. 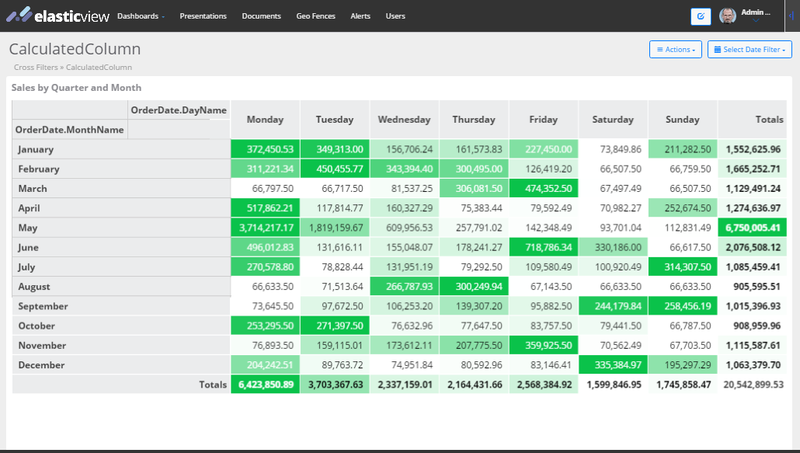 Get reports on demand—about orders, inventory, customers, and traffic. Get the complete picture of your ecommerce portal activity.